Charitable organisation NWG have become the 350th Marketing Derby Bondholder. Marketing Derby is a public-private partnership which was created to raise the city’s profile and attract investment, and now also does the same for the County as well. Marketing Derby is uniquely funded by the business community, known as Marketing Derby Bondholders as well as local authorities. Bondholders are a dynamic and vibrant collection of businesses that financially support the organisation to carry out inward investment activity, attracting 5,000 jobs and over £300m of investment. Marketing Derby Bondholders receive various benefits such as our incredibly popular events programme which is packed full of excellent opportunities to meet local professionals and learn about Derby businesses. Marketing Derby has recently reached the heady heights of 350 Bondholder members with charitable organisation NWG becoming Bondholder number 350 in October. 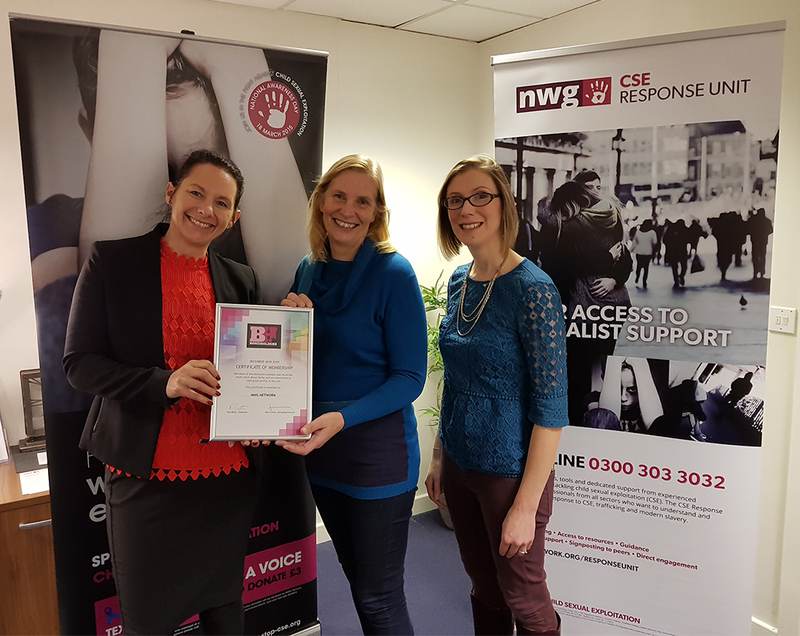 NWG is UK national charity based in Derby, working to end child sexual exploitation and trafficking. It works to raise awareness, share knowledge and improve services for children and their families through the 14,500 strong network of professionals and practitioners. “We are proud to have reached this significant milestone of 350 Bondholder members.